Pokemon GO Gen 4 Mime Jr.
Pokémon GO Mime Jr. is a Fairy and Psychic type Pokémon, which evolves into the Generation 1 Pokémon, Mr. Mime. As a minimum, it will likely require 50 candy to evolve, in line with almost all other 2 stage evolutions. Mime Jr. has a MAX CP of 1095, with an ATK of 125, DEF of 142 and STA of 85, meaning it is not a meta-relevant Pokémon, but rather a collectible with the potential for evolving later. It is worth noting at this stage that Mr. Mime is a region locked Pokémon which is currently only obtainable from within Europe (it has also appeared at official Pokémon Go events outside of Europe for attendees to catch). It is unknown at this stage whether Mime Jr. will be obtainable from outside Europe. Based on Mr. Mime currently having a Buddy distance of 5km, Mime Jr. will have the same. There will most likely be rarer (especially if you live in Europe) and more meta-relevant Pokémon whose candy will be much more valuable, so be sure to weigh this up before making Mime Jr. your Buddy. 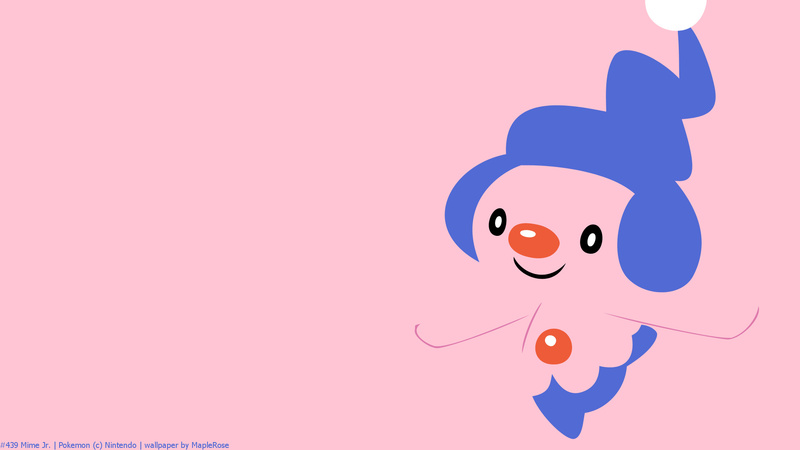 As with other ‘baby’ Pokémon from the Sinnoh region, it is reasonable to expect that Mime Jr. will be hatchable from 7km eggs. The maximum Hatched CP would be 626. We would expect Mime Jr. to only be obtainable from eggs, however, if it appeared in the wild it would receive a weather boost from Cloudy or Windy weather. A CP of 939 or over would have been boosted beyond level 30 by the weather and would have a maximum capture CP of 1017 when boosted. Mime Jr. isn’t likely to be a Raid Boss; no baby Pokémon have ever been Raid Bosses in Pokémon Go, so far. If for any reason it was, it’s maximum Raid capture CP would be 626, or 782 if weather boosted. Shiny Mime Jr. is noticeably different in color to normal; its hair and legs are green instead of the standard dark blue. Its nose and button are also a darker shade of orange/red. Mime Jr.’s Pokédex entries from various games give some insights into why it mimics others.